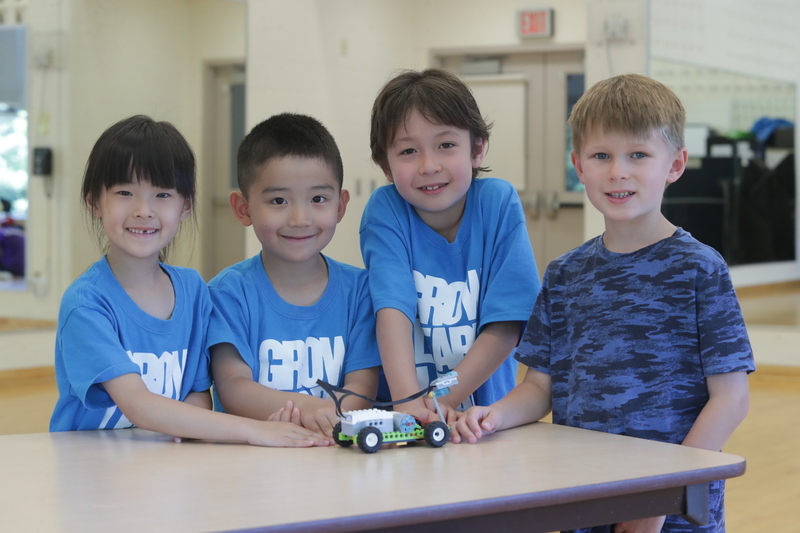 Students learn different projects like building cars, helicopters and more, and early programming skills. Students program using easy to use tablets on the Lego We-Do software. 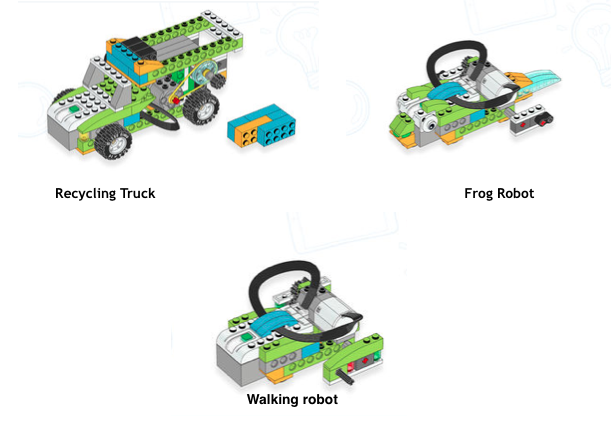 It’s a perfect start to the more complex programming in Lego Robotics.